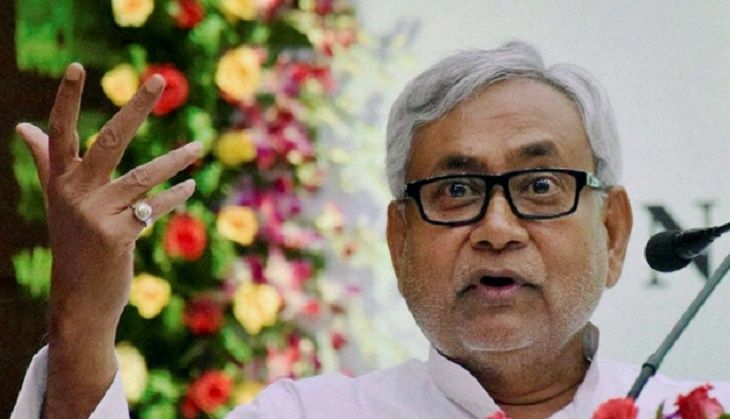 The Nitish Kumar-led JD(U) has now decided to appeal to chief ministers of non-NDA ruled states to rally behind them in their cause for a change in the name of the Pradhan Mantri Fasal Bima Yojana. "What is wrong in Nitish Kumar asking for a change in the scheme's title? If 50% funding is to come from states (with the remaining 50% from the Centre), why should it be called only 'PM Fasal Bima Yojana'?" JD(U) General Secretary KC Tyagi told the Indian Express. "The number of central government schemes is increasing by the day. PM Narendra Modi talks of cooperative federalism but this trend is choking the very spirit of it," he said. On 8 August, Bihar Chief Minister Nitish Kumar expressed his displeasure at the name of the scheme and insisted that it be altered to the "PM-CM farmer insurance scheme," as the states have an equal contribution to make. "Nitish Kumar has raised concern over rising number of central schemes earlier, too. We will try to take on board other non-NDA CMs such as Mamata Banerjee, Arvind Kejriwal and Naveen Patnaik on the issue. We will also appeal to CMs of the Left Front to join us on this," Tyagi told the daily. Bihar Cooperative Minister Alok Kumar Mehta has called upon Union Agriculture Minister Radha Mohan Singh to discuss the issue, while condemning the latter's remarks against Nitish Kumar. When Nitish Kumar had voiced his displeasure, Singh has alleged that he was making absurd demands, since the other 22 states had not raised any objections to the proposed scheme.